MTN on Friday warned shareholders that reports that it has proposed to pay 300bn naira (about US$1,5bn; R23bn) to settle the fine imposed on it by the Nigerian Communications Commission (NCC) should be treated with caution. 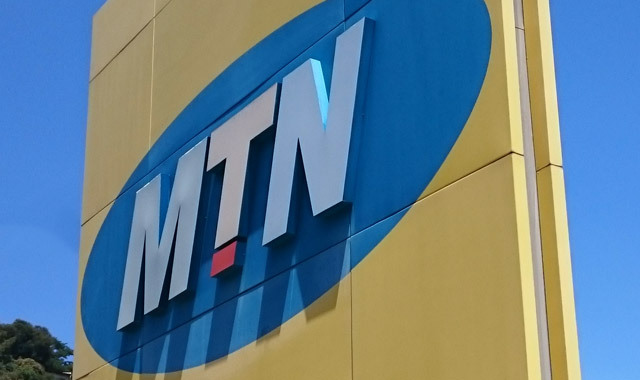 According to Bloomberg, MTN proposed to pay the money as final settlement for the $3,9bn fine imposed on it for missing a deadline to disconnect unregistered Sim cards in Nigeria. The $3,9bn figure was a reduction from the initial fine of $5,2bn. Both figures make the fine the biggest ever imposed on a telecommunications operator by a regulator anywhere in the world. The normally reliable Bloomberg reported that MTN has made a written offer, made up of cash instalments, bond purchases and network access, to settle the penalty. According to Bloomberg, the MTN proposal includes the 50bn naira it paid Nigerian authorities last month, as well as 100bn naira in annual instalments leading up to 2020. MTN has also reportedly pledged to buy 80bn of Nigerian sovereign debt issued on international markets “as a demonstration of its commitment to and confidence in the Nigerian economy”. Lastly, it has promised to give the government access to its fibre network until 2020, an offer it has reportedly valued at 70bn naira.